This creamy, luscious formula goes on smooth as silk, tightening and firming loose neck skin. This creamy, luscious formula goes on smooth as silk, but give it 5 minutes and you will feel the doctor&apos;s secret ingredient tightening and firming loose neck skin. It&apos;s no fun leaving the house knowing you&apos;re looking your best except for that flabby neck. This is a nasty problem for women whose neck gives away their age. 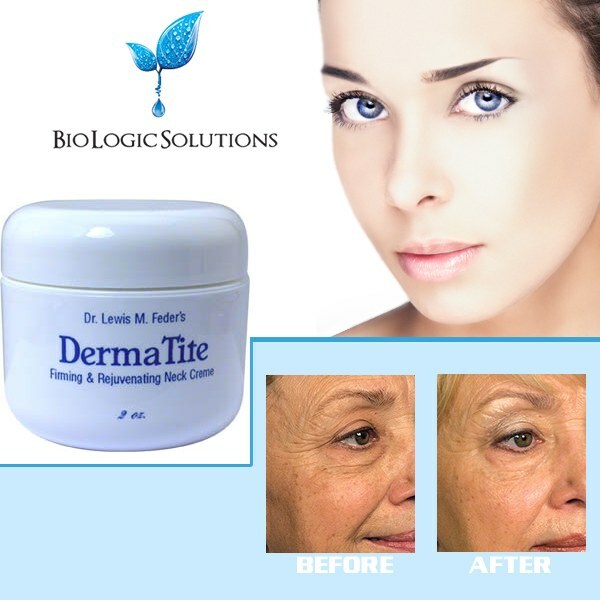 Biologic Solutions have created this breakthrough, delicate enough to nourish and renew aging neck skin yet strong enough to tighten and smooth these most difficult signs of aging.